You’ve done it - you finally bought your dream home! After a long and stressful process, it’s time to pop the champagne and kick your feet up - you’ve earned it. But keep in mind, there’s still one more important part of the home buying process, the packing and moving part. 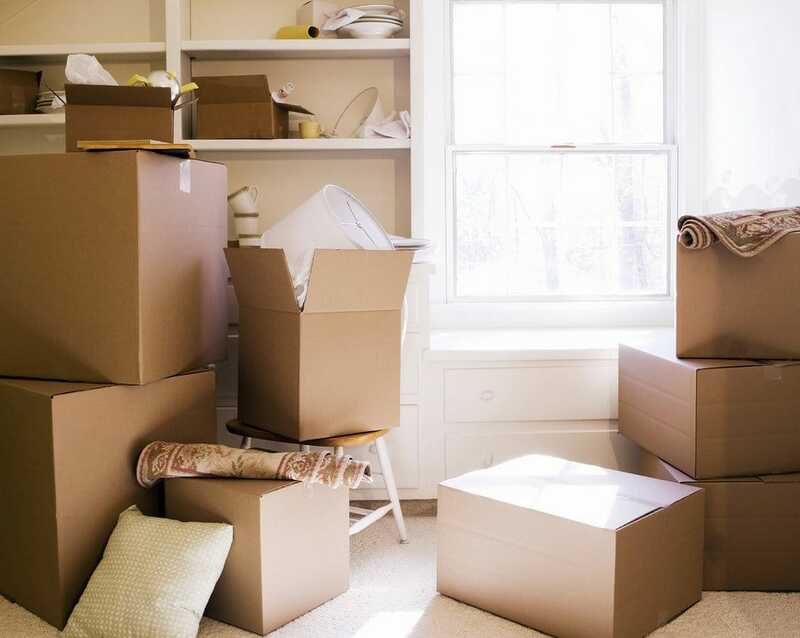 For many people, this can seem like a daunting task, but don’t worry - we’ve got a list of all the necessary steps to help make your move as smooth as can be. Follow these simple steps and you’ll be settled into your new place in no time. Whether you’re moving out of your apartment, condo, or another home, you likely have more stuff than you realized. In order to get ahead of moving day, it’s important to start packing early! More often than not, you’ll have anywhere from 30 to 60 days before you officially make the move into your new home, providing you with plenty of time to create a timeline and packing list to follow. Our advice? Leave your kitchen and bedroom for last! Chances are, you’re still going to need clothes and kitchen utensils, so be sure to leave those out as long as you can. Otherwise, you may find yourself eating with your hands. 2. Don’t Need It? Toss It! This is a big one, guys. 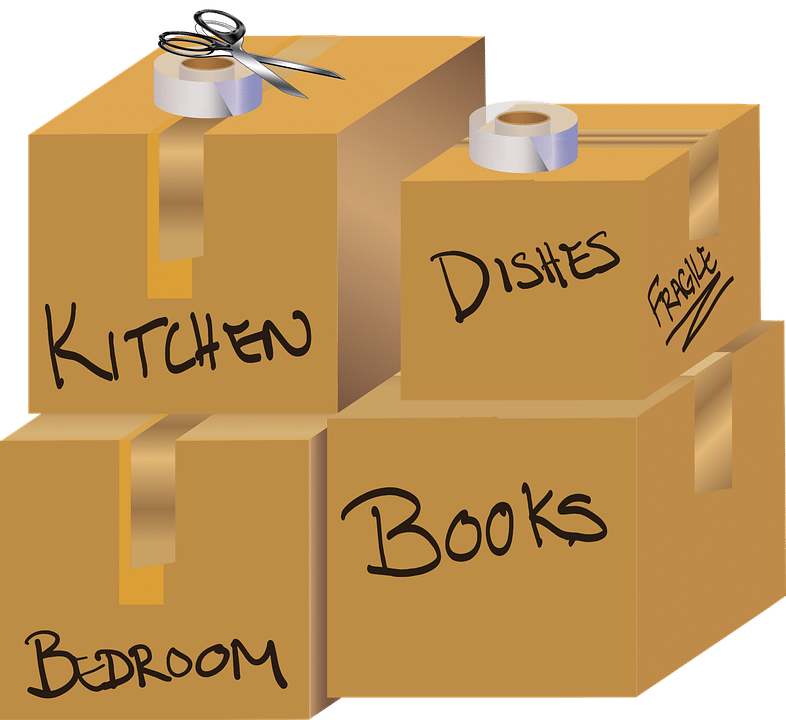 As you begin packing, you’ll quickly realize that boxes are going to start piling up before your eyes, and the next thing you know - you’ll be surrounded! To keep track of everything, make sure you label all of your boxes. This will be your saving grace once you begin settling into your new home - trust us! Otherwise, you could sift through a dozen boxes before finding that shower curtain you’ve been looking for (which in our opinion, doesn’t sound very fun). Bubble wrap is going to become your new best friend, people. When moving, there is often a lot of picking things up and dropping them, without giving much thought to what’s inside. While that’s fine for items such as clothing and shoes, you probably don’t want to be handling your kitchen appliances or dishes with the same care. Make sure you label everything and anything that’s valuable so yourself and others are more cautious with those boxes. And, if you’re using a moving company - you’ll want to insure anything that is valuable or breakable! 5. Delay Deliveries. On moving day, we’re going to be brutally honest - things could get hectic. There will be people moving and boxes flying. Okay, maybe boxes won’t literally be flying, but you get the picture. In order to keep things organized, make sure any new items you ordered are set to get delivered to your new home after moving day. The last thing you need is to be in the middle of moving all of your boxes with friends, family, and movers when your new couch arrives on the front steps - with no room for it to go anywhere. Having it delivered at a later date and time will help you avoid added chaos, and will allow you to focus on what’s in front of you. This one may seem random, but we promise it’s important. When you’re moving, you’re going to feel like your brain is in one million places as you try to focus on a lot of little things at once. 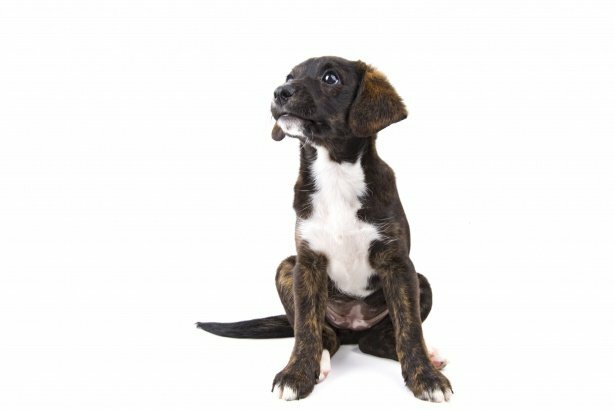 If you have a pet in your home on moving day, they could escape out your front door without anyone noticing. There’s also the chance that they could get in the way, and you can bet they’ll keep dropping their ball in front of your face for a quick game of fetch. We know you love your furry friends, but trust us when we say - they WILL slow your moving process down in the long-run. Bring them to a family member or friend to watch for the day so - they can still get all the attention in the world while you finish up with your move. 7. Designate a Moving Day Box. So, you’ve successfully packed everything up and made your way over to your new home - score! From here on out, the unpacking will unfold at a timeline you desire. While some might want everything unpacked within a few days, others might stretch out the process over a few months (whatever floats your boat - we won’t judge). Either way, it’s important to have a moving day kit, allowing you to have all of your daily-use items at the tips of your fingers. This could include items such as toilet paper, light bulbs, garbage bags, a change of clothes, and that new shower curtain you picked up at the home decor store last month. This is our favorite step. Don’t forget it! 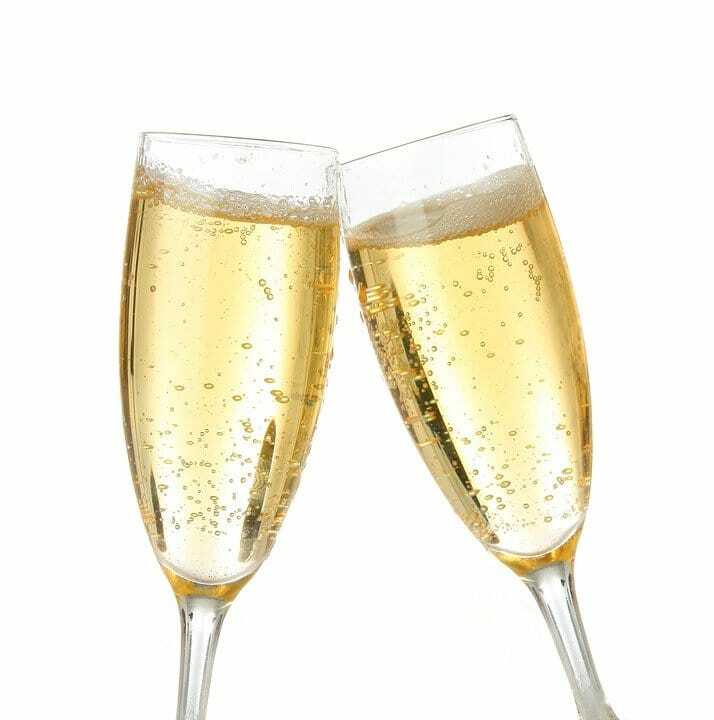 Whether it's your favorite dessert, a glass of wine or bubbly, allow yourself to celebrate what you’ve just accomplished! Congrats on moving, and welcome home.